The proposal aims to close opportunity gaps by increasing spending on comprehensive supports, pathways to graduation, and creating a new model for funding elementary school buildings. OLYMPIA—October 9, 2018—More nurses and middle school counselors. Dual language education. Increased funding for students with disabilities. Following two surveys of the public, Reykdal’s budget priorities center on six foundational ideas. Most of them will prioritize schools who are most in need of support before being phased-in to full funding across all buildings. A summary of a few of the proposals is below. 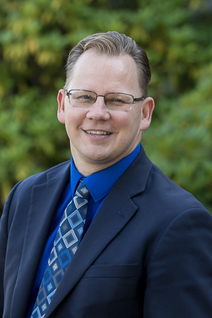 Another key aspect of Reykdal’s budget priorities involves addressing inequities created by recent changes to education funding. 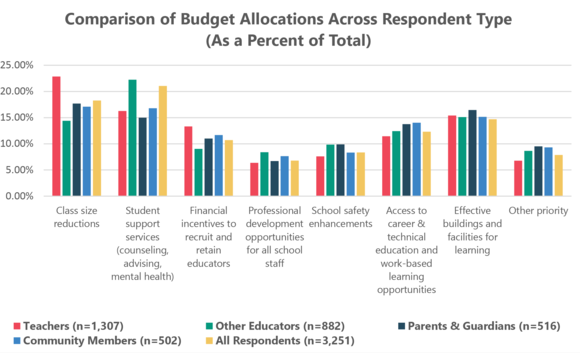 A survey taken this past spring asked Washingtonians to identify their priorities in K–12 education. A second survey, completed at the end of the summer, asked the public to allocate funding to the top seven categories identified in the first survey by more than 30,000 respondents.